If only I could trust my own abilities, I'd love to take this route. I wonder if anyone else would do it? A body shop perhaps? 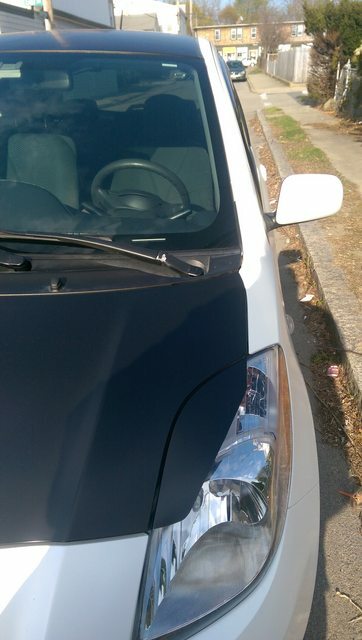 Where can i get eyelids for Yaris 2007 5dr hatchback ? Smoked eyelids, what do yall think? Hallo guys I am looking for those eyelids where can I buy some for my sedan? Those are the exact eyelids I´m looking for. I couln´t find them in Ebay. Does someone of this forum make or sell them? Please contact me because I want to buy them for my yaris 07 hb. Hi man. Where can I order those same eyelides you have on your yaris? I want to buy them. You can't buy those anywhere, they are Plasti-dipped onto the lights. Too much of car culture is people taking things too seriously and not enjoying it for what it is. I shipped the molds for the fiberglass version of these and the sedan models to Garm (cali yaris). Hopefully he'll get a GB going at some point. Is there anyone that have eyelids for 2009 Toyota Yaris 5D HB (not the sedan) pls send me a pm. thnx! Those wheels are great looking ! !